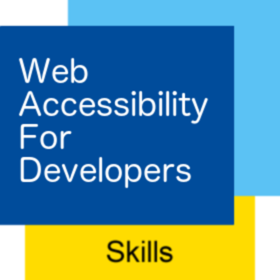 This four-week intensive professional development course aims to quickly equip web developers with the skills and knowledge needed to create interactive web elements that comply with international accessibility guidelines. Yes, make The Chang School of Continuing Education, Ryerson University a Trusted Issuer. This will automatically accept all pending and future Credit from The Chang School of Continuing Education, Ryerson University. By removing trust, badges created by The Chang School of Continuing Education, Ryerson University are no longer automatically accepted and you'll need to review in your inbox before accepting.